The summer zine stalls at ELCAF and Safari have packed down for the winter, and with Queer Zine Fest taking a hiatus, it might be a quiet autumn for makers and illustrators. 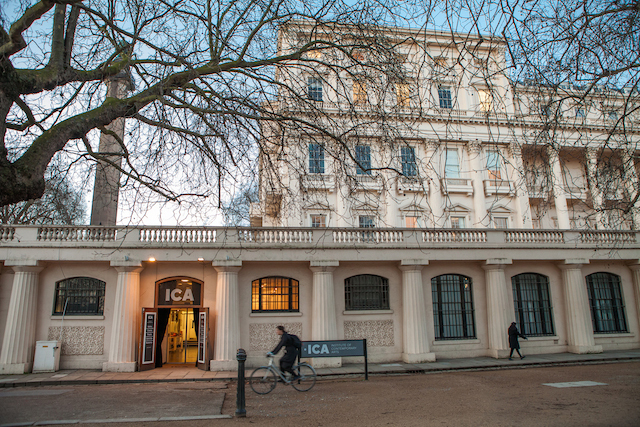 But London has a brilliant permanent scene across the city, as well as a full roster of fairs. 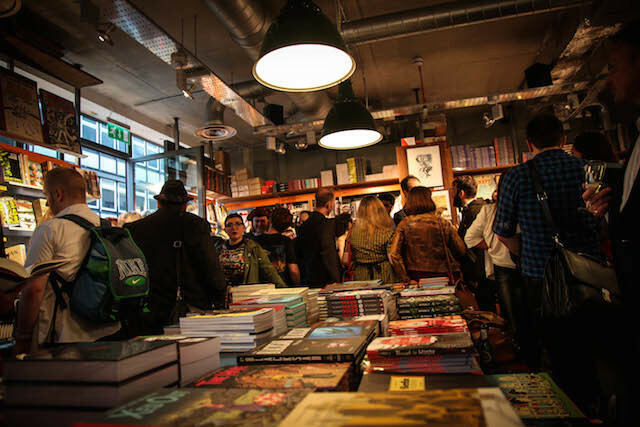 So if the rustling of leaves underfoot makes you want to curl up in the corner with a coffee and a Xeroxed fanzine, you can shop for one at any of the following venues across the city. Is Gosh! the coolest comics shop team in the city? Maybe. As if it wasn’t enough to have a great selection of zines and comics on sale, there are also artists and zine makers (such as those of Breakdown Press, who run Safari) behind the counter. 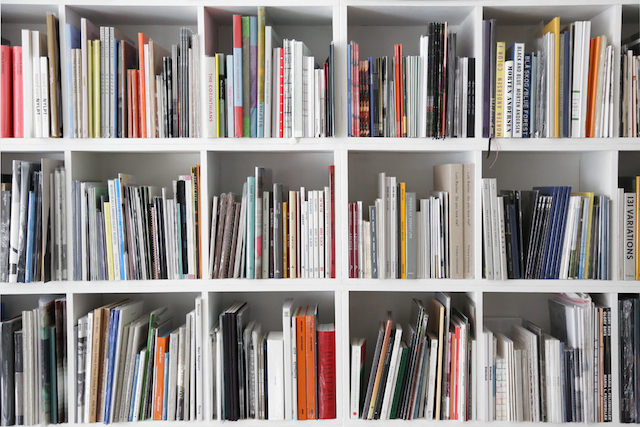 Best for experienced zine shoppers looking for particular titles and illustrators. Housmans has been selling books on politics since 1945, and remains the best place to browse radical mags like Strike and Red Pepper. It’s also a place to meet other zinemakers and collectors, as well as picking up resources like the book Make a Zine! — a primer by Bill Brent and Joe Biel. 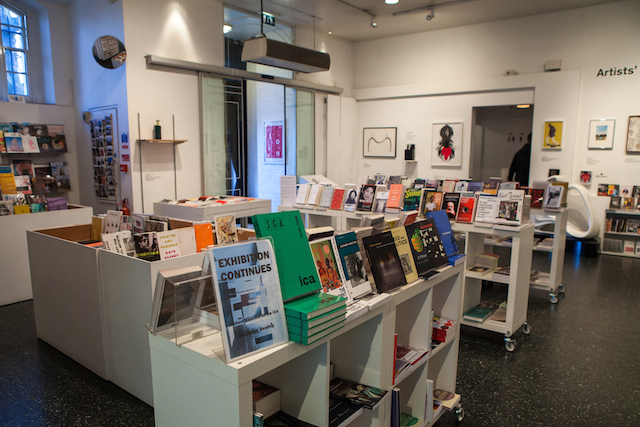 This shop/gallery on Cheshire Street, just off Brick Lane, is full of books, homewares, prints, and... zines. Zines here tend to be more thoughtful and technically distinguished — think books of haikus by a member of Xiu Xiu, or treeline-shaped zines printed with blue and green leaves. 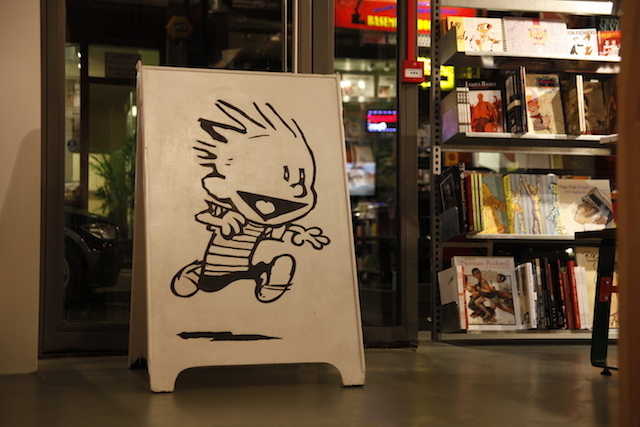 The selection of zines and comics is small but ambitious. Beach also sells a great book call Behind The Zines, a definitive work about self-publishing. Best for anyone who wants something more than the DIY scene can offer. A store like Mary Poppins’ handbag. From its entrance on Great Newport Street Orbital may look a trifling affair, but a long gallery for superhero comics, and an anteroom for small press work, make it a shop you can easily spend an hour in. 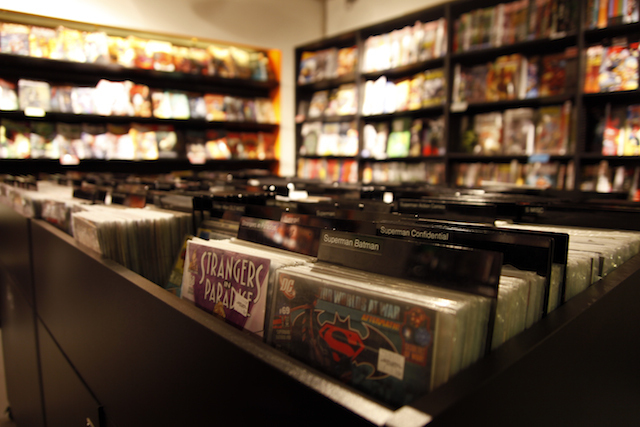 The collection spans US indies as well as UK small press and mini comics. Recently added was the excellent Join The Army zine by Daryl Cullen. For bookworms who want to read something totally different. The only shop on the list acquired by squatting. 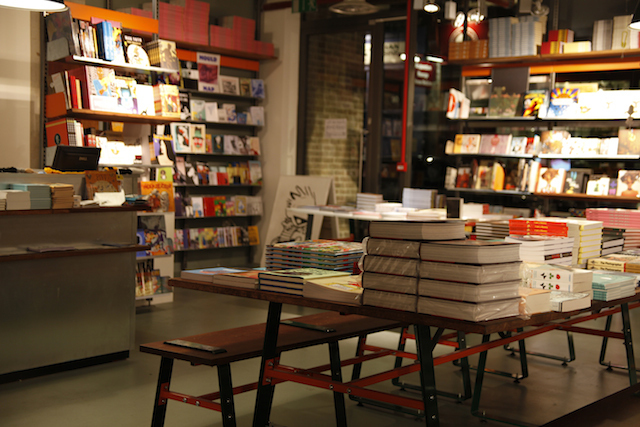 More of a political centre than a bookshop in its own right, 56a styles itself an ‘infoshop’. But it runs a shop shop too, staffed by volunteers, which stocks countercultural press like Strike magazine, and the punk zine Maximum Rock and Roll. The guys here also have a zine library, open ‘til 8pm on Thursdays — making it an ideal venue for experienced zine readers and makers, or those who just want to dabble. The Feminist Library's bookshop sells zines about feminism, most of which are by female authors. Recent additions include beautiful maps made by Julie Harper, that discover the haunts of female artists and writers. Look out for events around town, like the one for confessional comics that recently popped up in a Kennington arts space. The shop also sells books, academic journals for feminists and gifts. Its hours are limited — 12-5pm on Saturdays. Just when you thought east London had lost its quirk, you find a shop on a platform. Banner Repeater focuses on work that suits its location at a busy railway station — making it a perfect place to find short, transitory artwork like zines. And if you want to engage with the big themes behind experimental publishing, this is a great place to do so too. 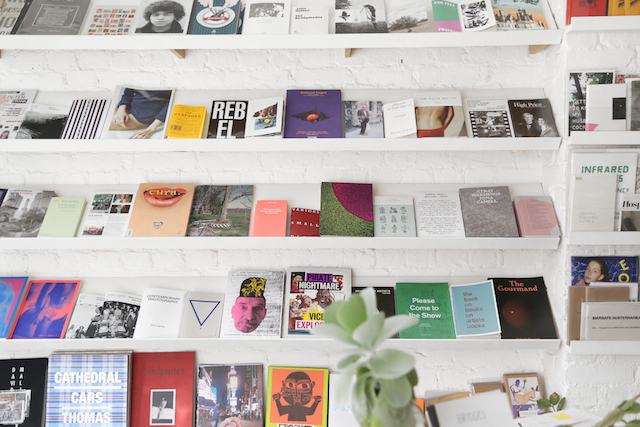 For example, one great project you might be able to see if you visit, is the Unpublish zines — all about the survival of print publishing now we have the internet. You can also find zine catalogues like Counter Intelligence. But as this shop is much smaller than most Soho comics shops, so is its selection. Best for commuters. Tucked down an alley, a stone’s throw from Brick Lane, Freedom Bookshop is London’s oldest anarchist bookshop. Firebombed in February 2013 (for the second time), you’d hardly know it. Freedom Books is worth a trip, if only to see the plaque featuring history’s best anarchist beards.